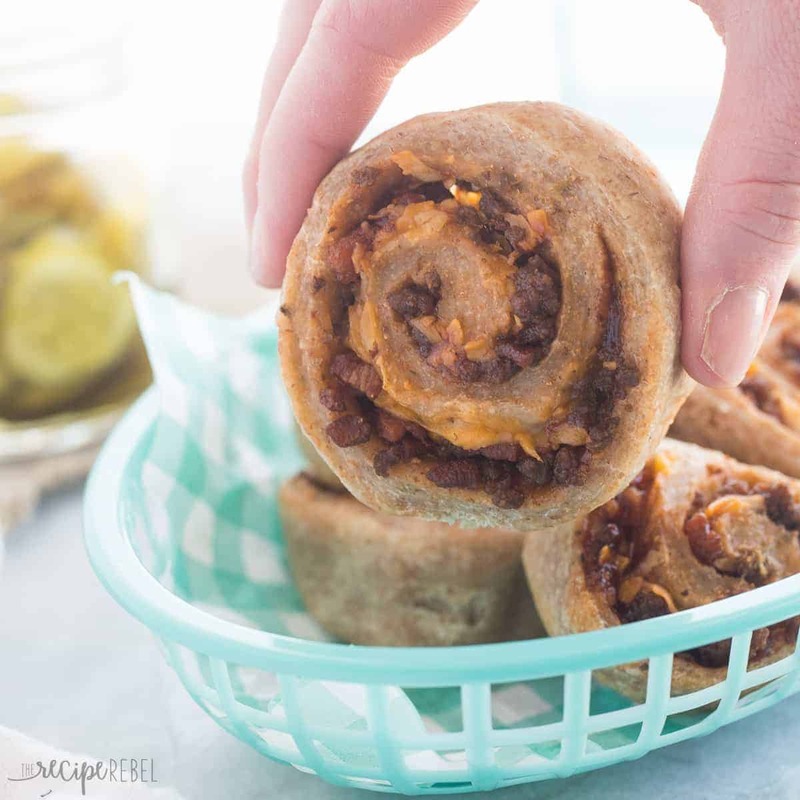 These BBQ Bacon Cheeseburger Buns are perfectly portable for road trips, picnics or school lunches and they’re freezer friendly! Use store bought bun or pizza dough to make these even easier. Summer is coming (I promise!) and I’m itching to get out and about with the girls. Bring on the splash parks, wading pools, day trips to the lake and backyard picnics! I’m sure I tell myself this every Spring, because after our loonnngggg Manitoba winters, who wouldn’t be ready for some fresh air?! But every summer life happens, work happens and I find it impossible to set it aside. Every Spring I’m determined that things are going to be different, but they never are. And so THIS summer (yeah, yeah… I know), things are going to be different. Since my official resignation from my Real Job at the end of last year, I am ever so slowly learning how to set aside time to do things other than work. There are even days I have shut the computer off by 8:30pm! Although it sounds a little ridiculous, this has been a huge accomplishment for me. So if things slow down here over the next few months, don’t be alarmed! 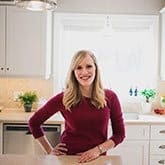 I still plan to bring you new recipes at least twice per week, but things might be a little quieter than usual. When I was brainstorming summer recipes, I thought back to these Pizza Buns from last year. They have always been on of my favorite summer lunches to grab and go when we’re out and about! They’ve got grains, meat, dairy and veggies (tomato sauce counts, right?! You can always throw in extras!) so they’re a complete, handheld meal that’s perfect for little hands. I wanted to make a new version for picnic, splash park, wading pool season, and cheeseburger is one of my favorite flavor combinations lately (as you can probably tell from this Cheeseburger Rice, Slow Cooker Cheeseburger Soup, and Cheeseburger Cupcakes), and I had a feeling they would be just as big of a hit with the kids! You can get a little more adventurous with these and add mustard, relish, pickles, onions or other burger toppings your family enjoys. 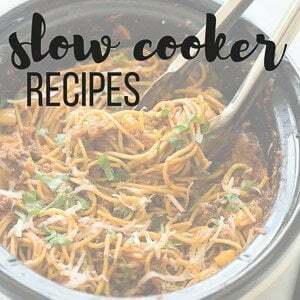 I wanted to keep these simple enough to please all the taste buds in our family! I make my own bun dough and pizza dough, and I think either would work just as well. If you want to save some time you can buy frozen bun dough or pizza dough and use that! Biscuit dough may also work, but I haven’t made these that way. For these buns, I used dough for one pizza, so half of my pizza dough recipe. I like to make the full pizza dough recipe and save half in a freezer bag for later uses like this! 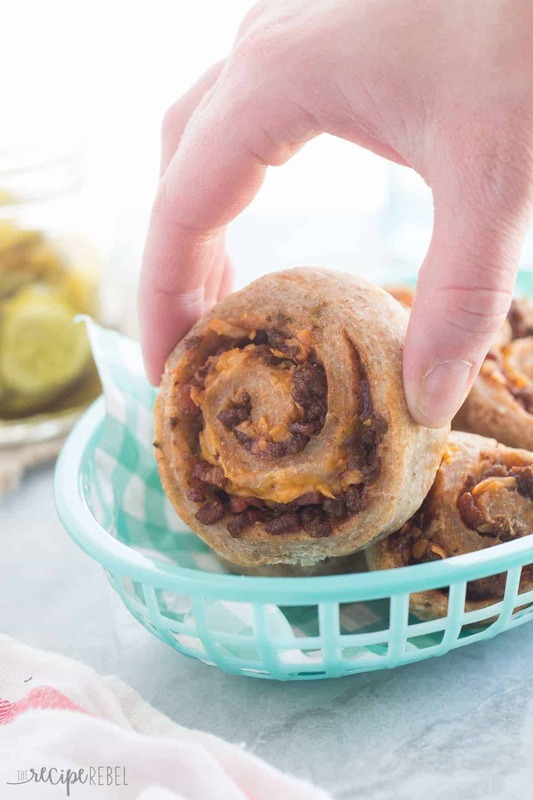 These BBQ Bacon Cheeseburger Buns are perfectly portable for road trips, picnics or school lunches and they're freezer friendly! Use store bought bun or pizza dough to make these even easier. Preheat oven to 350 degrees F. Line a 9x13" pan with tin foil and lightly grease. Set aside. In a medium pan, cook ground beef until browned. Drain any juices, remove from the pan and set aside. In the same pan, cook bacon until crisp. Drain on a paper towel. Roll out dough into roughly a 12" by 24" rectangle. Spread with barbecue sauce to within one inch of the edges. Sprinkle beef, bacon and cheese over the dough to within one inch of the edges. Roll up tightly, starting at the long edge. Pinch seam together. Slice with a serrated knife into 1-1.5" sections and place on prepared pan, leaving at least ½" in between rolls to expand. Bake for 20 minutes or until golden brown. To freeze:Cool completely before wrapping individually in plastic wrap and placing in a freezer bag. Freeze for up to 2-3 months. Thaw on low heat in the microwave for about 1 minute. Preheat oven to 350 degrees F. Line a 9×13″ pan with tin foil and lightly grease. Set aside. Roll out dough into roughly a 12″ by 24″ rectangle. Spread with barbecue sauce to within one inch of the edges. 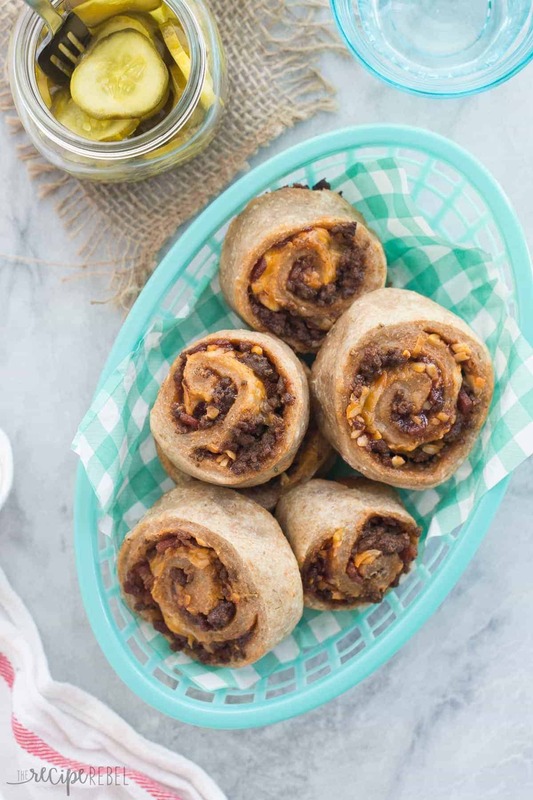 Sprinkle beef, bacon and cheese over the dough to within one inch of the edges. Slice with a serrated knife into 1-1.5″ sections and place on prepared pan, leaving at least 1/2″ in between rolls to expand. Bake for 20 minutes or until golden brown. Cool completely before wrapping individually in plastic wrap and placing in a freezer bag. 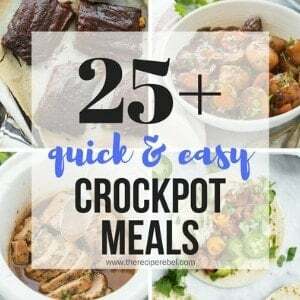 Freeze for up to 2-3 months. Thaw on low heat in the microwave for about 1 minute. 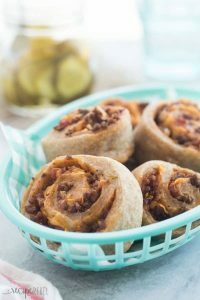 BBQ and bacon are my favorite adds to cheeseburgers, and these roll up buns look just amazing! Love how portable and snackable they are! What a fun idea! Perfect for summer picnics! I can only imagine how HUGE of a hit these cheeseburger buns would be in my family! I mean, these are totally genius and soooo much easier than regular cheeseburgers! Thanks Sarah! 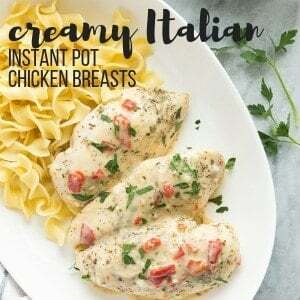 I’m always looking for handheld meals for the park and these totally fit the bill! I am trying to do the exact same as you! I’m planning on only posting twice per week, starting in June (we’ll see if that happens haha) and enjoying the summer more. And starting with burgers, because you can’t have summer without cheeseburgers! These rolls look SO good! What a creative way to make them!